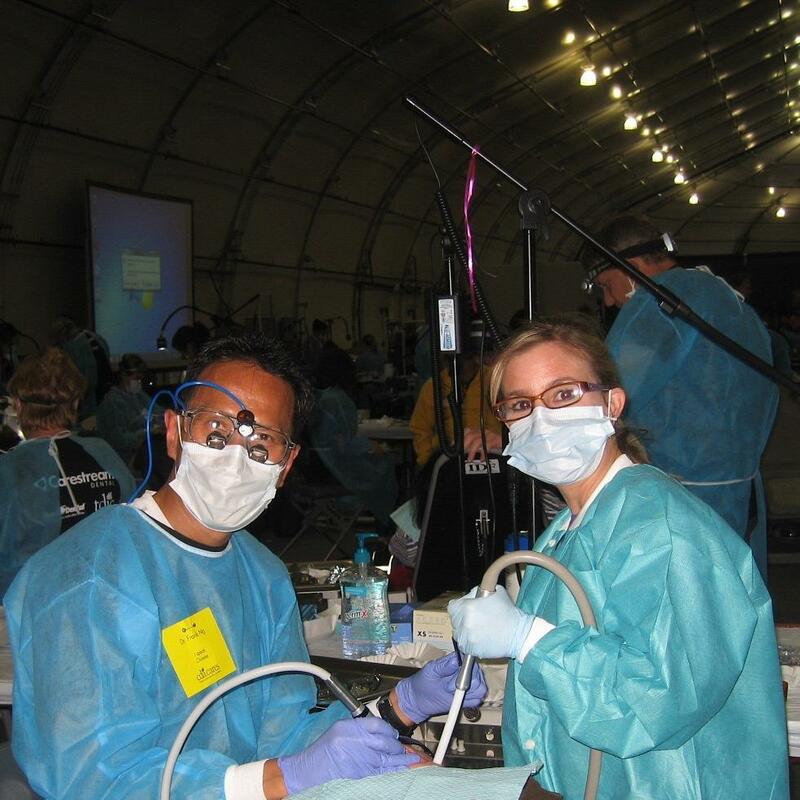 CDA Cares is a volunteer dental program hosted by the CDA Foundation that provides dental services at no charge to Californians who experience barriers to care. 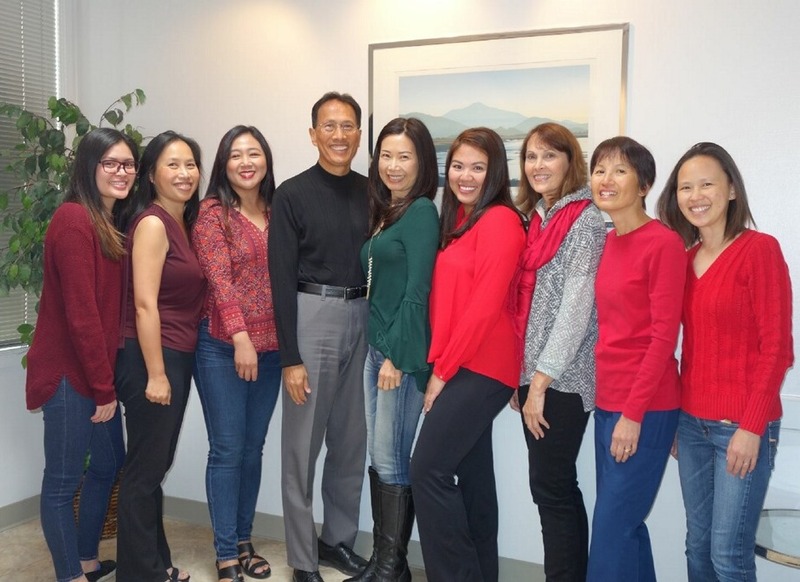 Dr. Ng offered his time to provide oral health education and help relieve pain and infection. 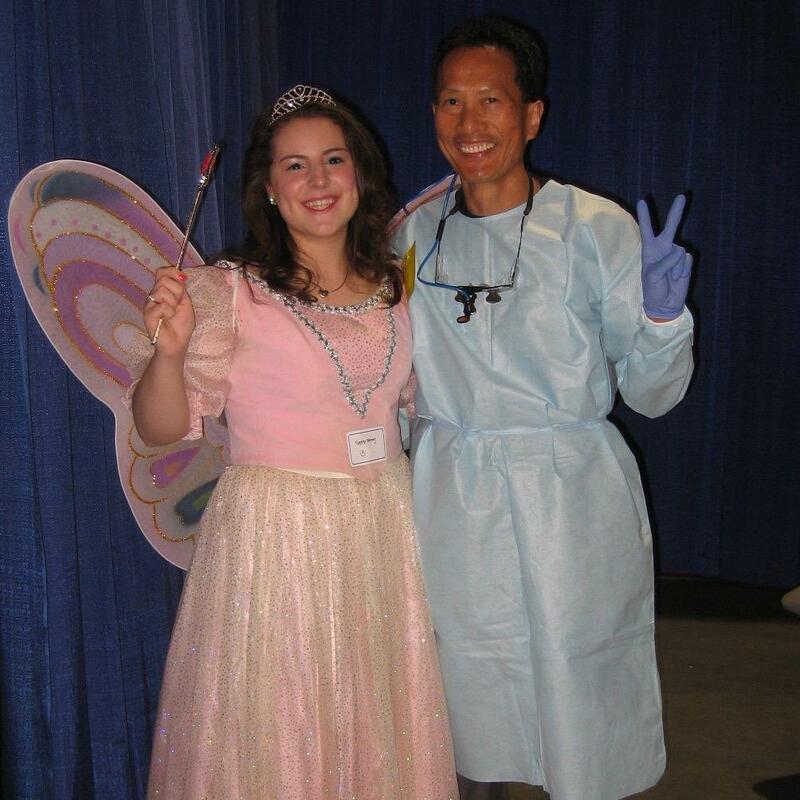 Dr. Ng and the tooth fairy at CDA Cares Sacramento. Dr. Ng providing care to a patient at CDA Cares San Jose. 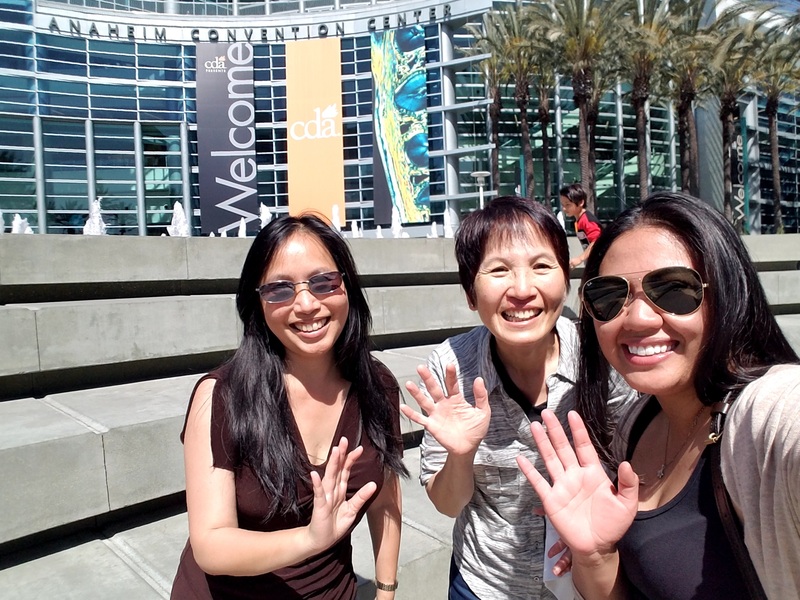 OUR TEAM'S FUN MOMENTS TOGETHER! 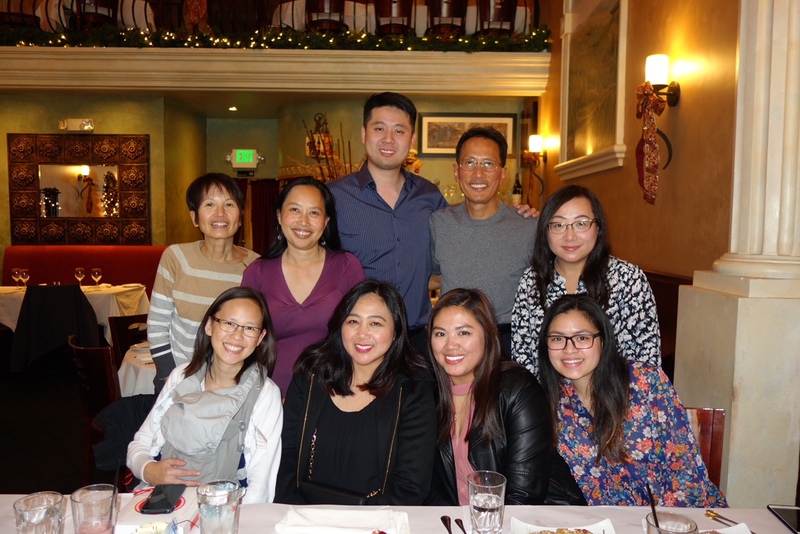 2017 Christmas Luncheon with our newest addition to our dental family - Dr. Joshua Ng! 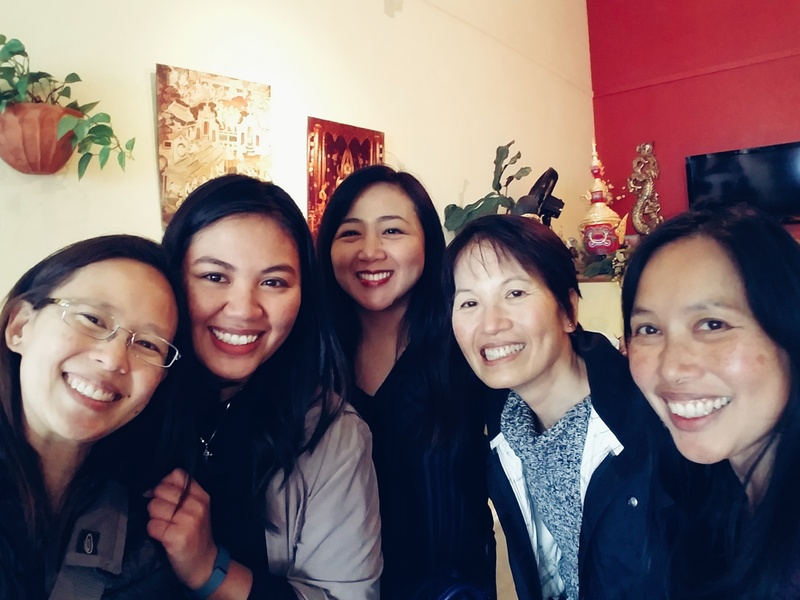 Angie, Marj, Mina, Judy, and Aimee! 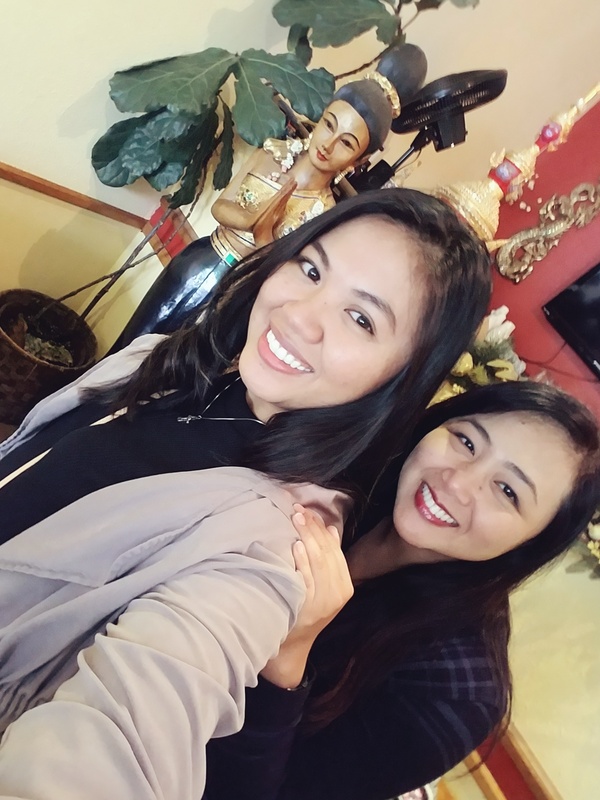 Marj and Mina selfie! Our Mini Office Christmas Tree! 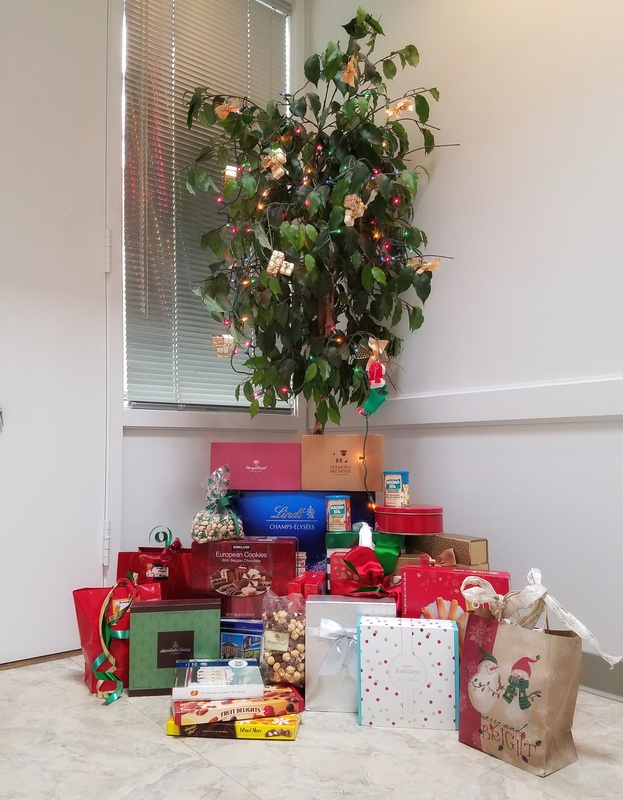 Some of the blessings from our patients who are grateful for our dental care throughout this year! We are very thankful for them as well! Lunch get together with our dental team! Each year, our team flies down to So. 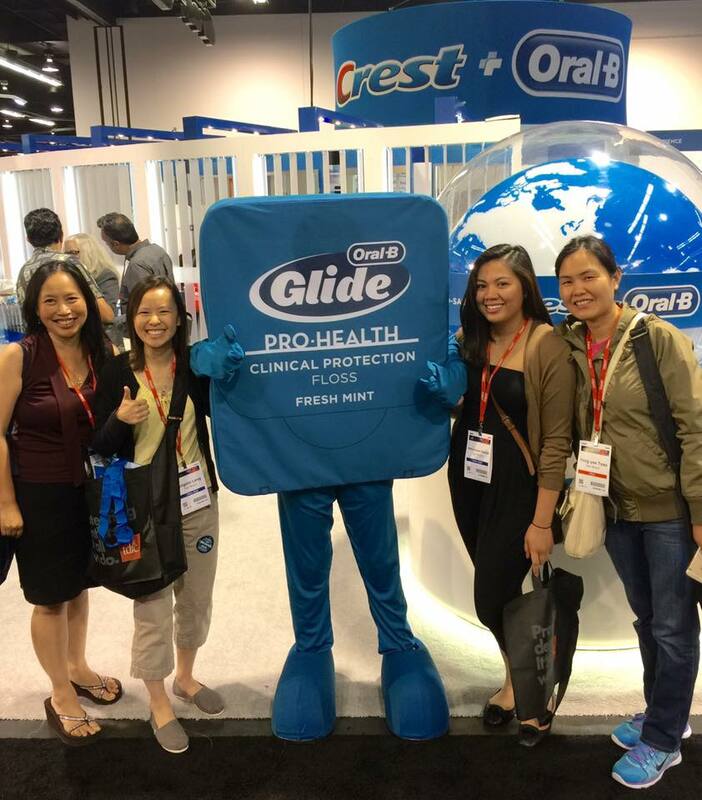 California to attend the CDA - Anaheim dental meeting. We understand the importance of continuing our education in dentistry and we do so by participating in different courses and workshops offered at the CDA. 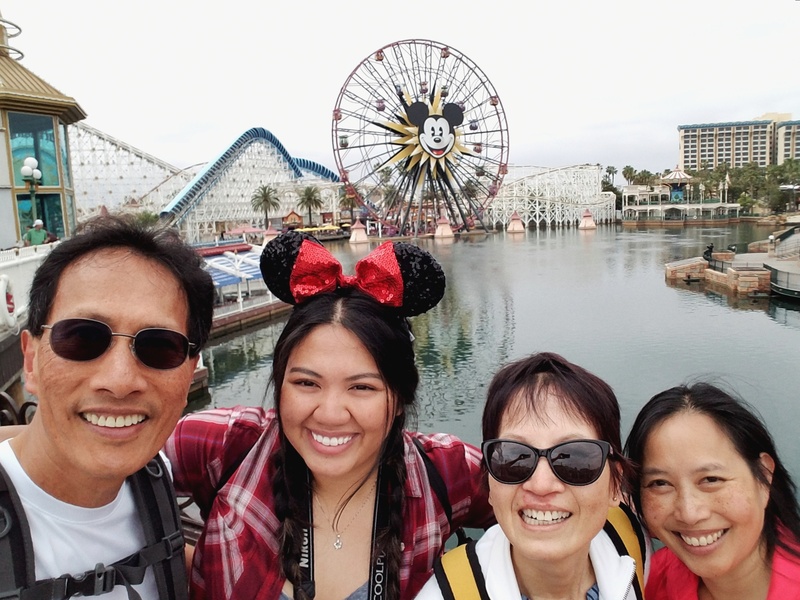 Dr. Ng, Marj, Judy, and Aimee having a blast at California Adventure! 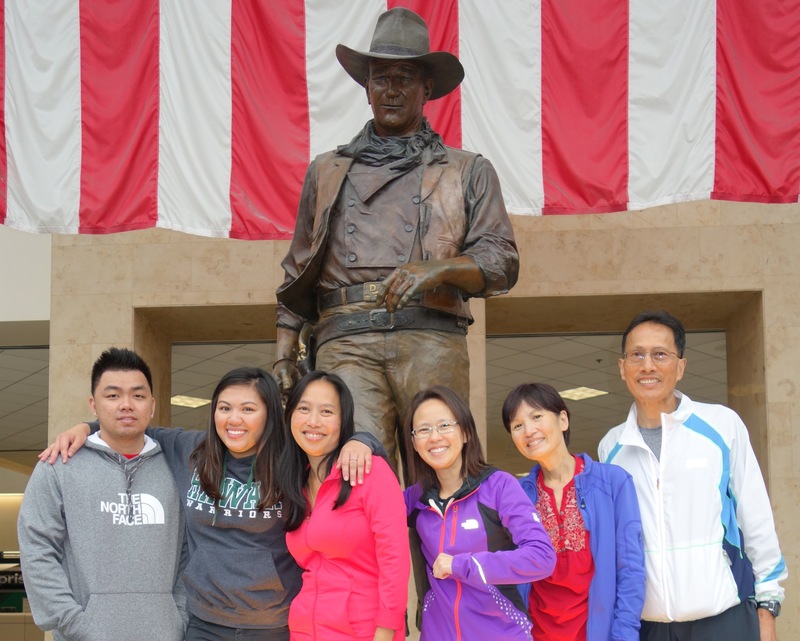 Just landed at John Wayne Airport, Orange County! 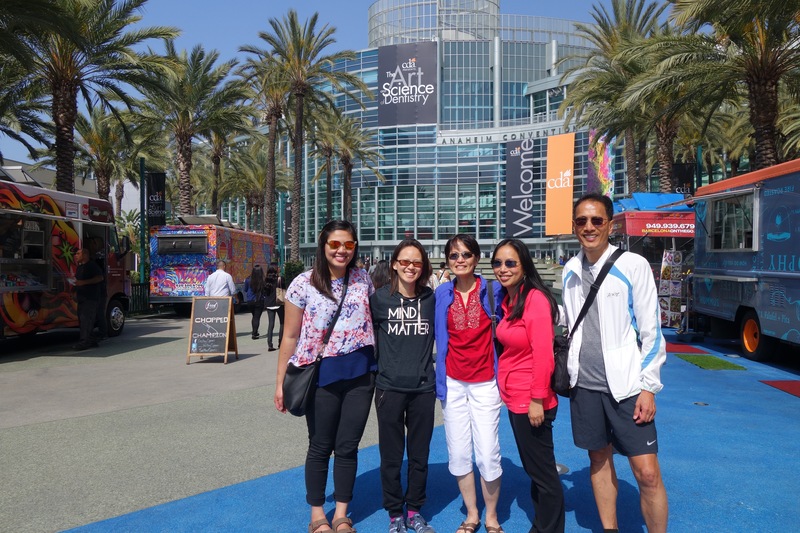 In front of Anaheim Convention Center. Ready to take our classes! Aloha! 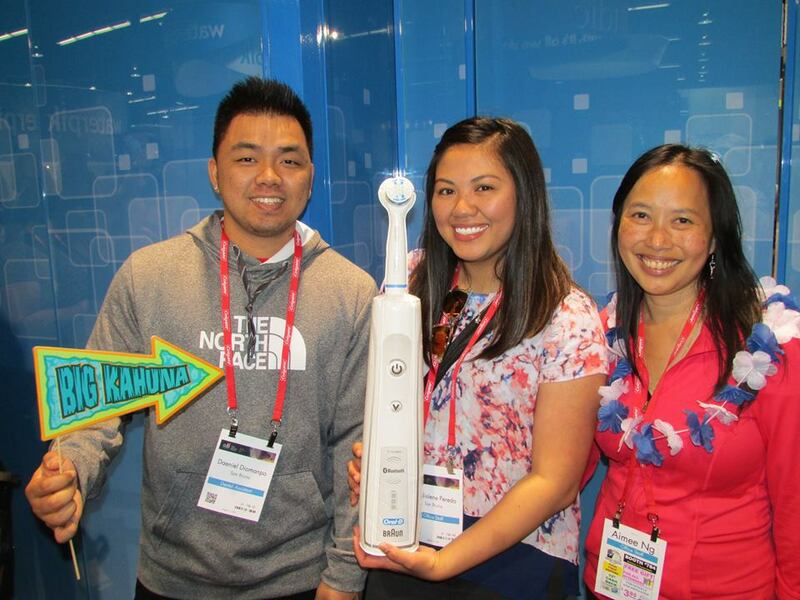 Showing our pearly whites at the Crest + Oral B booth! 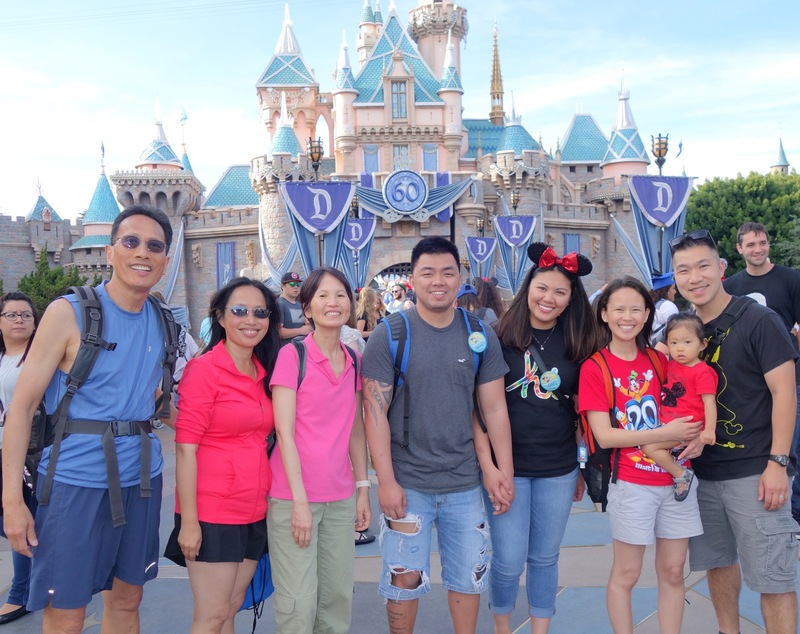 We hit up Disneyland and experienced their 60th Anniversary Celebration!